Due to the reputation Sensible has garnered over more than 30 years of business, it has been chosen as the IT support organization and online manager for the Australian World Cup 2022 Hosting Bid and the Football Federation Australia. Watch our video case study with Kevin Spanner, CEO of Sensible Business Solutions, on how the company became an Exclaimer Partner and the benefits this partnership has brought to them. Why should I become an Exclaimer Partner? If you’re seeking to drive more revenue opportunities and win more business – look no further. Exclaimer is helping technology partners across the world drive higher adoption levels and improved returns on their Office 365 deployments. We can do the same for you too! 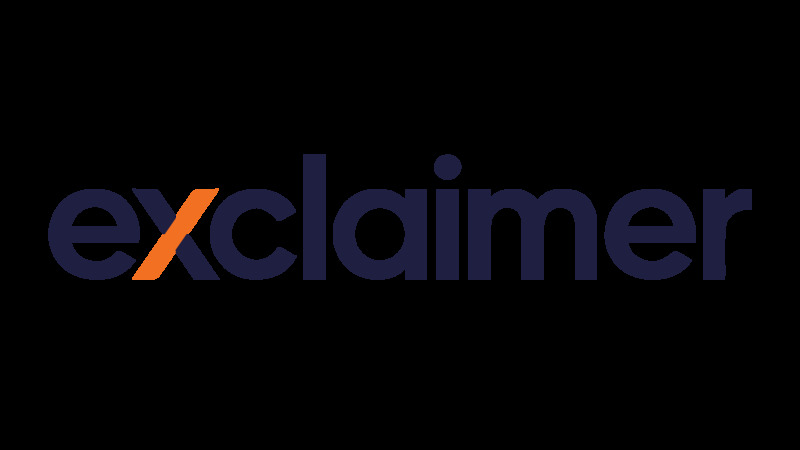 Simply put, Exclaimer provides award-winning on-premises and cloud-based email signature solutions to over 50 million users in 150+ countries worldwide. We also have partners in over 130 countries, so we must be doing something right. Sound good? Ready to become an Exclaimer Partner? Sign up today to start enjoying the benefits of our channel program.